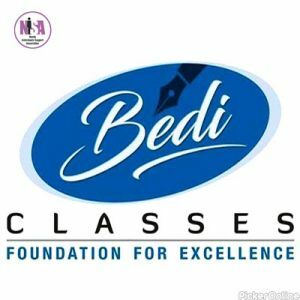 Bedi Classes is famous Coaching Classes in Nagpur. 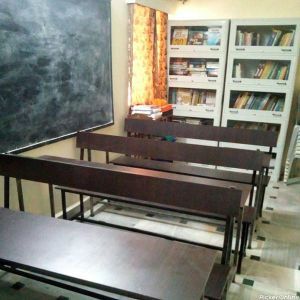 We provide coaching for VII class, VIII class, IX class, X class, XI class & XII class for CBSE and State. 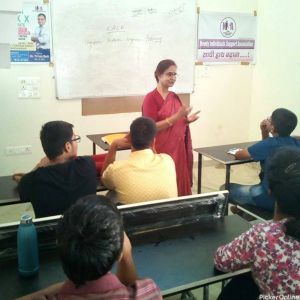 Our expert faculty provides coaching for engineering and medical entrance exams. 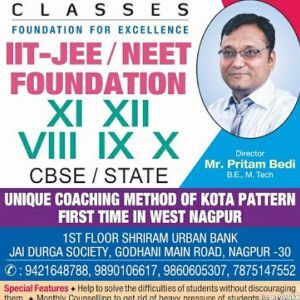 * 8th, 9th & 10th State classes for IIT-JEE Foundation. 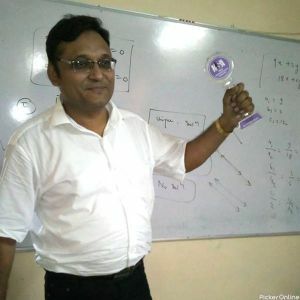 * 11th & 12th State classes for IIT-JEE & NEET. * Help to solve the difficulties of students without discouraging them. 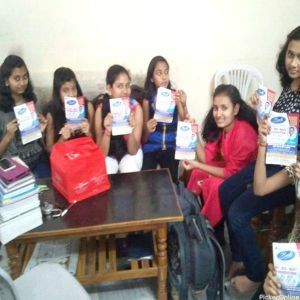 * Monthly Counselling to get rid of heavy pressure of students by expert counsellor. * Limited number of students in each batch for convenience of personal attention. * Easy approach for academic & social success.